Live from Detroit... 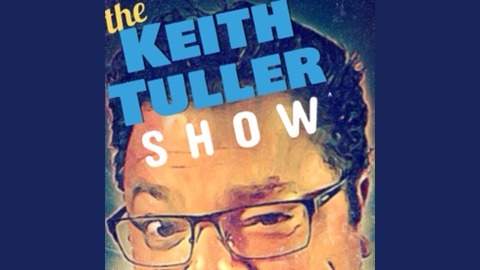 It's the Keith Tuller Show! Everything from today's News, questions about life and commentary about morality. #CompleteBabble. I went to the gym!!! Yeah!!! I'm a stud! Yadda, yadda, yadda... And assorted content that no one else really cares about. 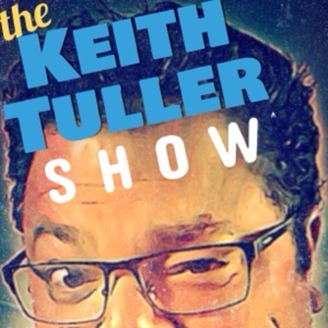 Keith Tuller Show happens now!